Only fresh, authentic quality ingredients can deliver fresh, authentic, quality food. See what it takes to make Zagat's 2014 Top Ten DC-area Mexican Restaurants at any of our three locations! Founder and executive chef, Glen Adams, is a California native who has always kept a special place in his heart for the Southern California Mexican cuisine of his youth. His culinary career sent him traveling around the world working at top restaurants and observing the culinary landscape bouncing from Europe, to Mexico, and back to the United States. In 1997, Glen found himself in D.C., and knew it was time to bring the food he grew up with in L.A. to his new home in the Metropolitan area. 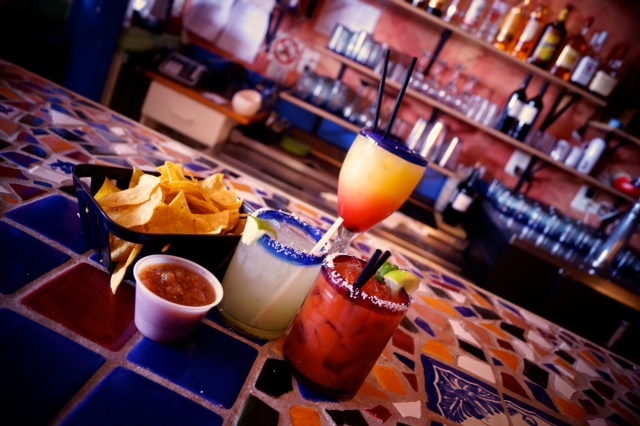 The margaritas are known as the best in town and start with an all natural, fresh base made in-house. Want a margarita with a twist? Try a Sweet Fire margarita with ginger and jalapeños or a Mayan Mudslide with Godiva liqueur and homemade chocolate syrup. 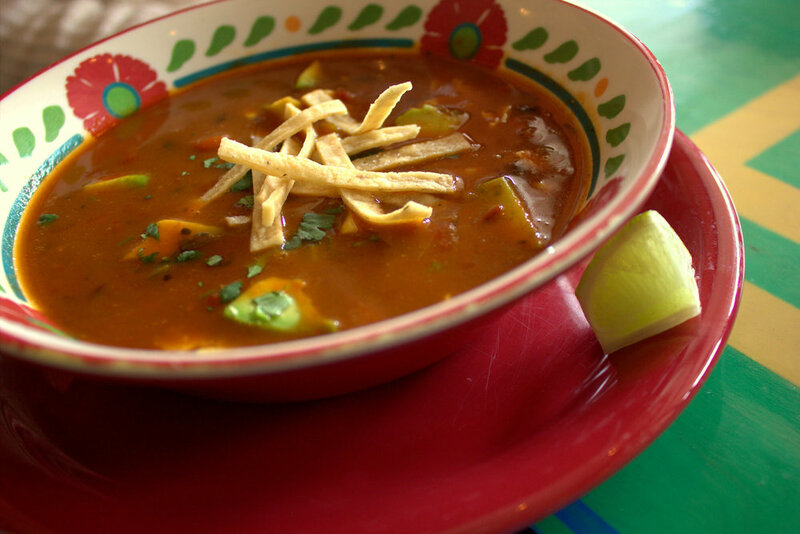 Locals love Taqueria el Poblano, but don't just take our word for it!